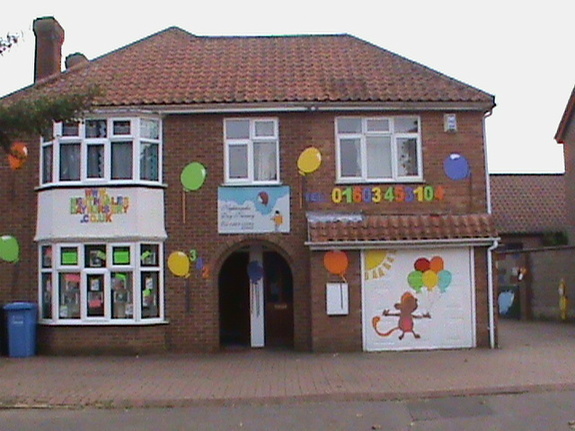 We were established in the 1990's and have been an integral part of the community since then. The relaxed atmosphere in our spacious rooms and our loving environment encourage your child to develop independence, learn and become confident in themselves. Our soft play room offers each child the chance to move around the building without feeling confined. The newly refurbished decor is bright, airy and contemporary and we have our own parking / drop off area.